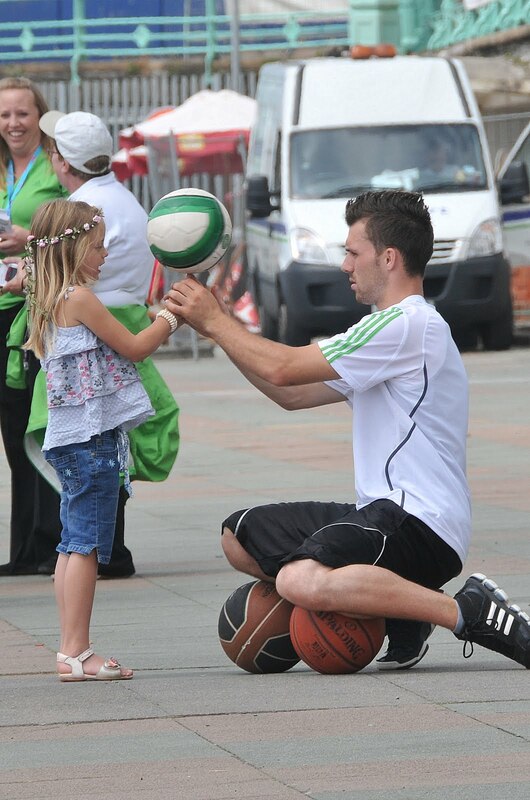 Coaching an Olympic hopeful of the future? 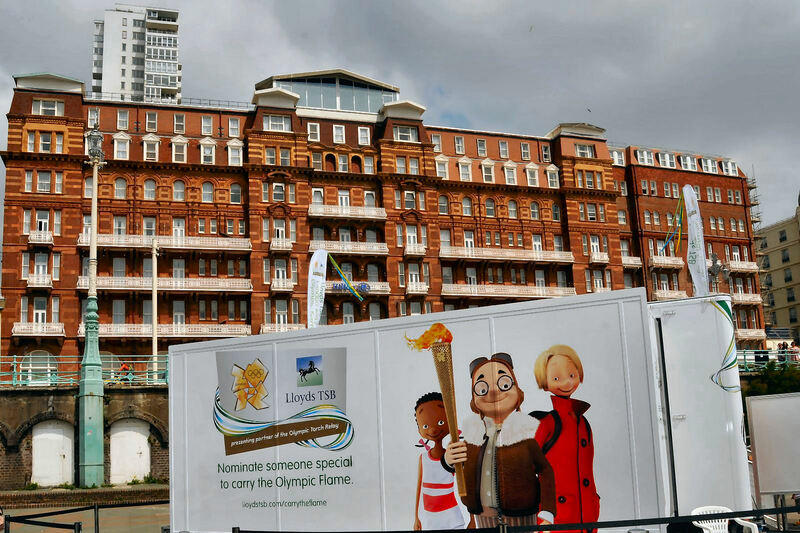 Lloyds TSB brought the London 2012 Olympic Torch to Brighton as part of a search for people to carry the Olympic Flame. 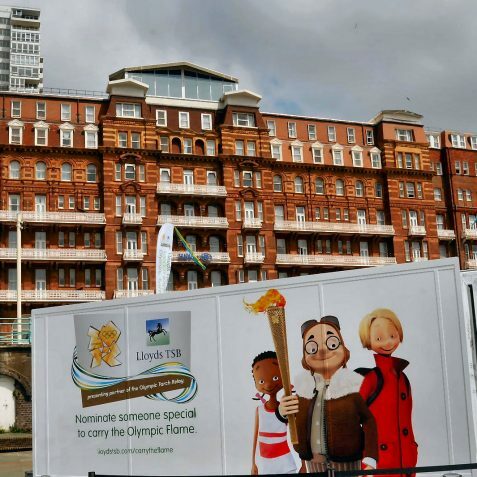 The Olympic Torch Relay will be a 70-day celebration, starting at Land’s End on 19 May 2012, travelling thousands of miles and bringing the spirit and inspiration of the Olympic Flame and the London 2012 Games, to hundreds of communities across the UK. 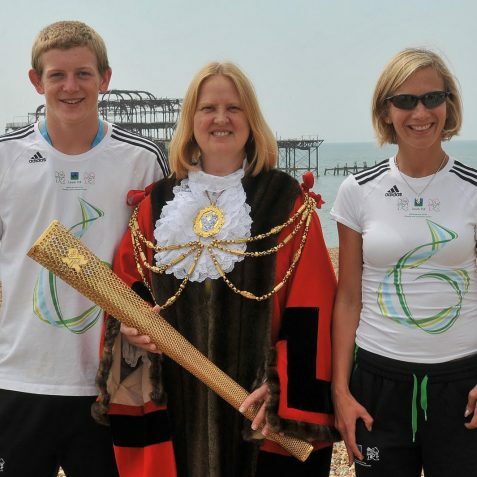 Lloyds TSB is providing everyone in Brighton and beyond with the opportunity to nominate somebody who’s made a difference in their local community, for the once in a lifetime opportunity to be an Olympic Torchbearer. 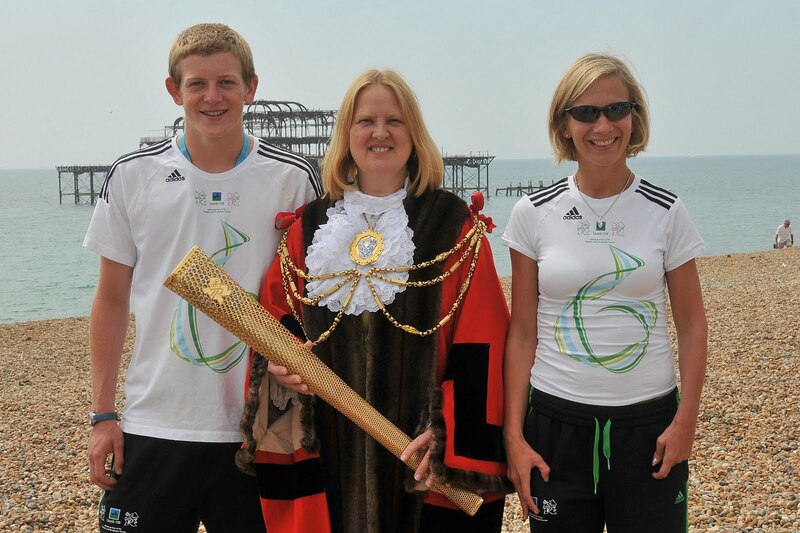 The Torch Tour was outside The Old Paddling Pool in Brighton today, where The Mayor of Brighton and Hove, Councillor Anne Meadows welcomed Paralympic hopeful Sophia Warner from Hove. Sophia, a ParalympicsGB sprinter, made her nomination and encouraged others to nominate someone they knew, who deserves recognition for their contribution to their community. 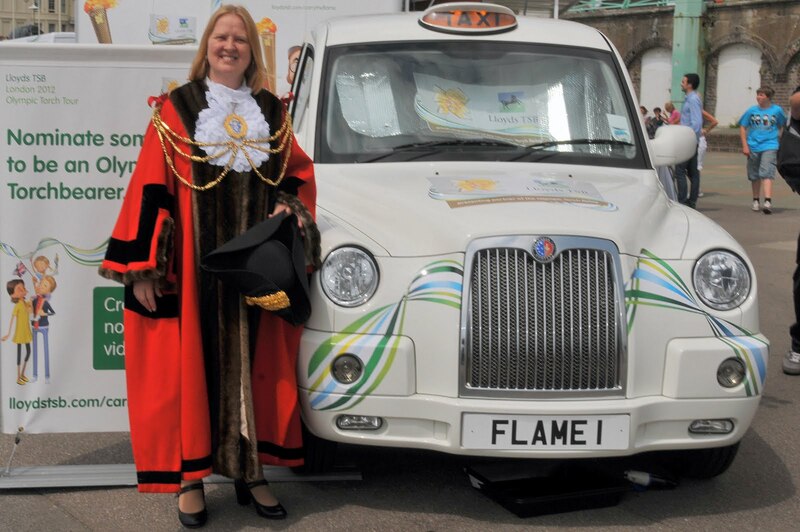 Members of the public made video nominations at today’s 2012 Olympic Torch Tour via the bespoke London cab-cam. Do you know someone who has made a difference in their community? 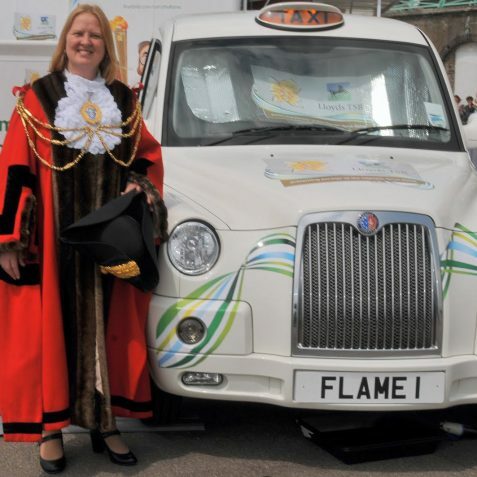 Would you like them to have the honour of being an Olympic Torchbearer? 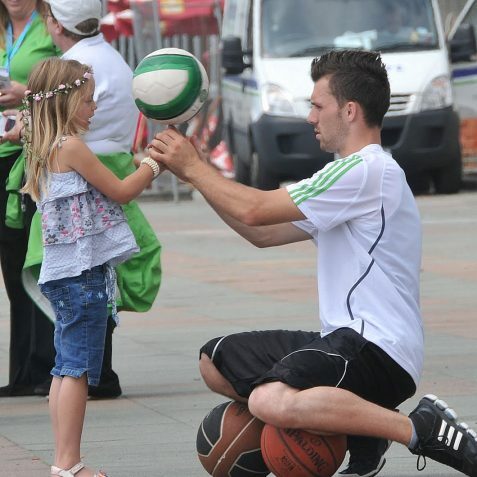 You can make your nomination online at www.lloydstsb.com/carrytheflame until 12 September 2011.